Rally Turkey organisers have now released the itinerary for the 10th round of the 2018 FIA World Rally Championship, which takes place on September 13-16. Officials at the Turkish Automobile Sports Federation (TOSFED) have laid on a competitive route of 317.28 kilometres in a compact total of 896.08 kilometres through the Marmaris and Muğla regions that hosted an official FIA candidate rally last October. The event’s Service Park will be located at Asparan, a mere 6.69km from Değirmenyani, which will host the five-kilometre Shakedown stage on Thursday, September 13. The start ceremony is sure to attract thousands of rally fans, holidaymakers and enthusiasts to the historic location of Marmaris Meydan from 19.30hrs on Thursday evening. 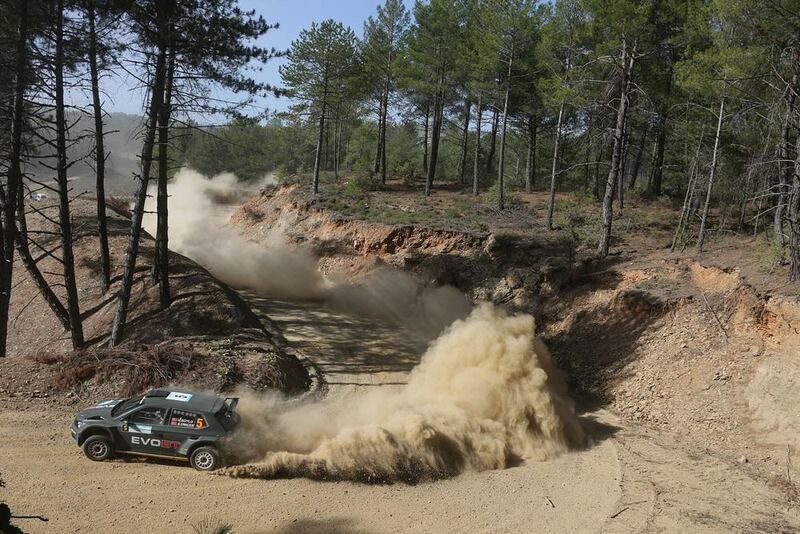 This precedes the opening Marmaris super special stage of 2.45km, starting close to the podium at 20.08hrs. The longest stage of the entire event is also the first of the gravel stages on Friday morning that is also repeated in the afternoon. The Çetibeli special runs for 38.10km from 07.58hrs and is sure to provided its fair share of early surprises before the action continues with the first of two runs through the Ula (21.90km) and Çiçekil (12.55km) stages that are also repeated in the afternoon. Crews will tackle 145.10km of competition on the opening day. Action resumes on Saturday morning (September 15) with the first of two runs through another three gravel stages, starting with the 36.00km of Yeşilbelde at 08.35hrs. Runs through Datça (10.70km) and Içmeler (20.40km) follow at 10.08hrs and 11.11hrs respectively, and the three timed tests are repeated at 13.25hrs, 15.08hrs and 16.11hrs after a return to Asparan for the midday service and regroup. 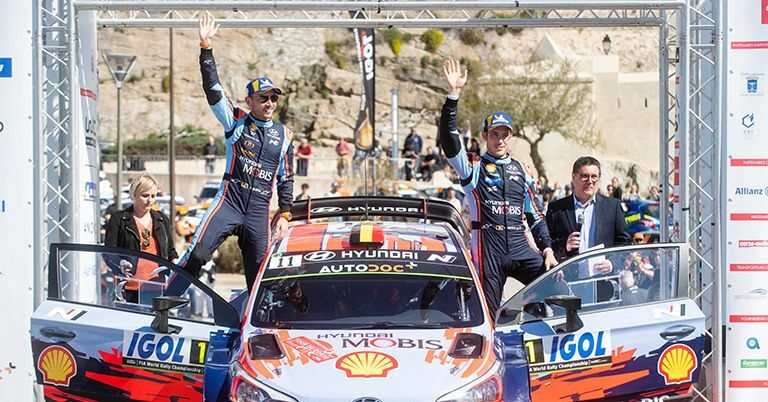 There will be four special stages on the final morning (Sunday, September 16) starting with the first of two passes through the Marmaris special of 7.12km at 10.08hrs that finishes at the Service Park and will give teams a chance to make their final preparations for the second run that will act as the event’s final Power Stage (13.18hrs). Before the points-scoring finale on the Power Stage, teams will tackle one pass through the Ovacik (8.04km) special from 10.46hrs and the Gökçe stage of 13.25km, starting at 11.24hrs. 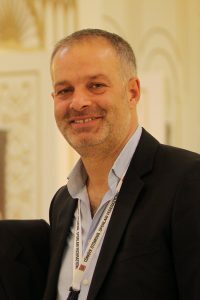 Rally Turkey’s Clerk of the Course and ASN Sporting Director Murat Kaya said: “This year we are celebrating the return of Turkey to the WRC calendar following our last WRC rally, held close to Istanbul in 2010. 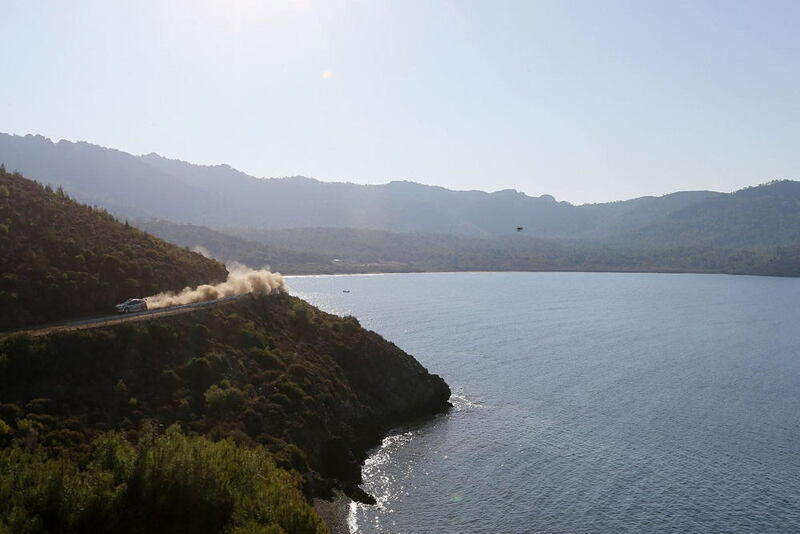 “With Rally Turkey now taking place in Marmaris and its surrounding area, the rally will offer superb stages and an insight into the fascinating history and culture of this ancient land and its breathtaking views. We have been working hard to offer a rally experience that sets new standards for the whole WRC with a compact route and efficient organisation of stages. The event first joined the prestigious WRC calendar in 2003 and was last held in 2010.